UPDATE: Mahindra to officially launch Mahindra Alturas G4 on 24th November 2018 . 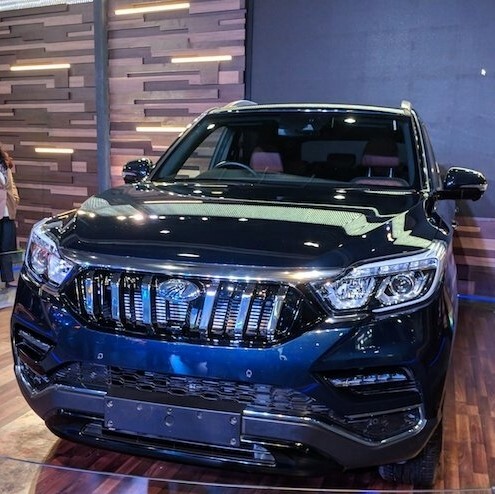 Mahindra Alturas G4 is going to be the other name for XUV 700 . 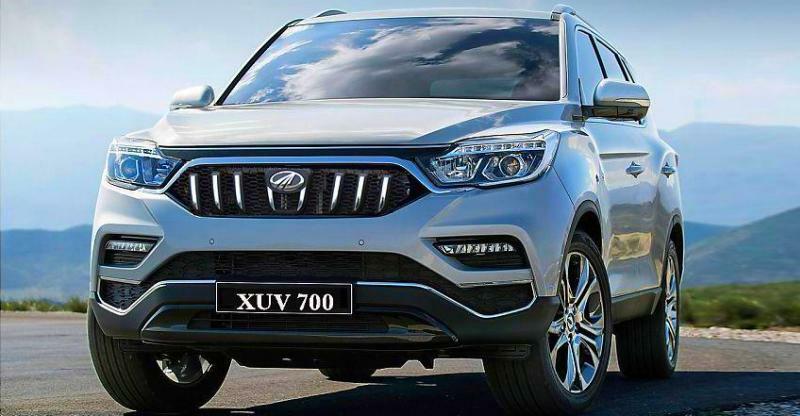 The Mahindra XUV 700 (Mahindra Alturas G4) will be coming next year. This would be the flagship SUV from the manufacturer and would be locally manufactured. 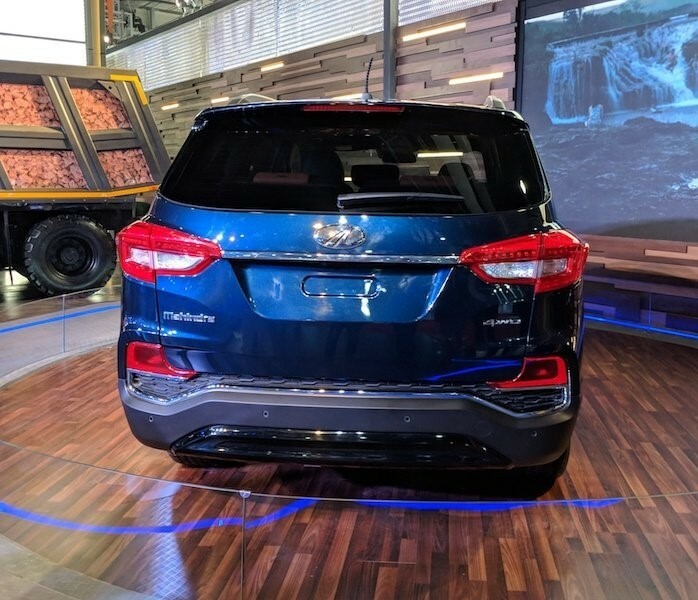 This SUV was showcased at the Auto Expo 2018. Looks like Mahindra is now all set reply to the SUV competition in India . The facelifted XUV500 has just been launched and next in line is the U321 MPV. This will be followed by the XUV300(S201), which is based on the Ssangyong Tivoli. The XUV 700 will compete with the big boys like Toyota Fortuner and Ford Endeavour. The Mahindra XUV 700 will be an affordable SUV yet premium. Technologies will be shared with Ssangyong and will be manufactured locally. The Mahindra XUV 700 will have high levels of localization. An aggressive pricing as well as high number of features will enable Mahindra to attract customers. The target pricing is expected to be somewhere in the range of ₹ 22 lakhs to ₹ 31 lakhs . In terms of dimensions, it will be similar to the Toyota Fortuner and Ford Endeavour. These dimensions tells that there will be more space inside. This vehicle will come with low range AWD. 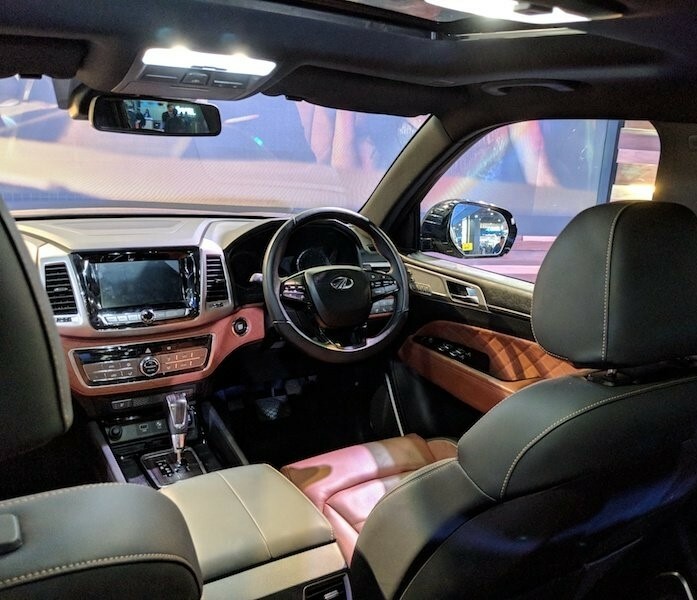 As this will be a high SUV, it will also offer good all round visibility. Reverse camera and voice enabled command system. Electric tail gate and electrically folding third row seats.